If you've seen or heard about this book recently, and you're wondering if it's readworthy, the answer is definitely yes. I read this over the course of the last three weeks while on vacation and had trouble putting it down. 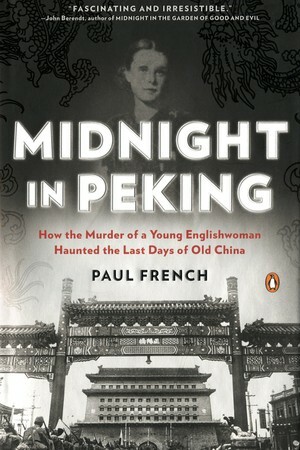 Although the book revolves around an old, unknown and unsolved murder, it's not your average true-crime sort of thing --the book is intelligently written and takes place in Peking (modern Beijing) as the Japanese army is arriving at the city gates. 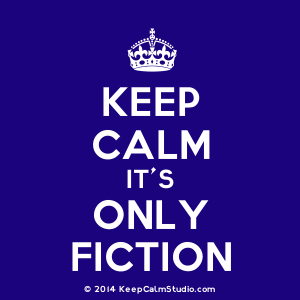 If you're at all interested, I've posted my review about it in the "real stuff" (nonfiction) section of this online reading journal. back from vacation and it was a good one!